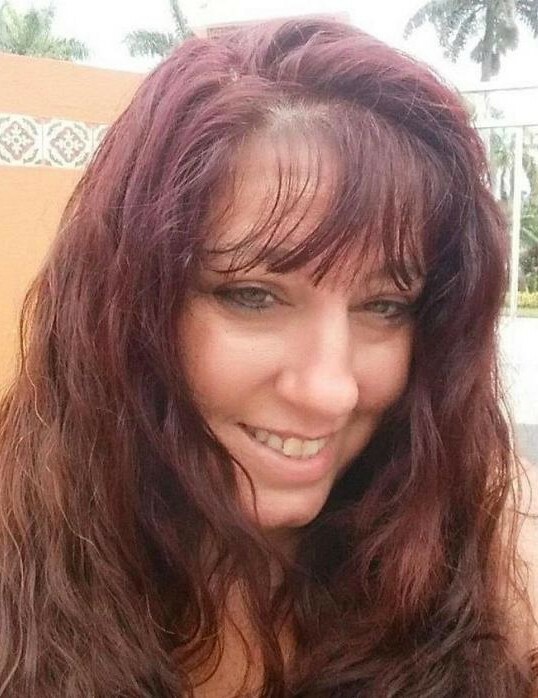 Angela Antoinette “Bella” Wrigley, 45, of Mims passed away suddenly at her home November 23, 2018. Born in Danbury Ct, May 21, 1973, she was the daughter of Frank & Rosanne Wrigley of Mims. She leaves behind 2 brothers, Roger, Frank & his wife Brandi, all of Athol, Ma. She also leaves behind her 3 children Corey Satterwhite of Ocoee, Destiny & Haley Wrigley both of Athol Ma, her fiancé, Terry Wendel of Mims, aunts & uncles in Ma, Ct & FL, 2 nieces, Sarah & Heather Wrigley as well as several cousins. Services will be held in Athol, Ma in the spring. The family suggests donations to St Jude for children in her name.